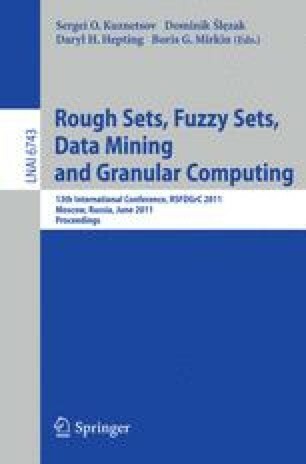 In this paper an aspect of collaborative construction of decision support systems based on fuzzy cognitive maps (FCM) is considered. We propose a way for cooperation in developing process of this systems by different experts and tuning developed systems to given conditions. These goals are attained by employing regularization methods, available since FCM is considered as a neural network. Interpretation and motivation of such approach are described. On the base of fuzzy cognitive map and fuzzy hierarchy model the new approach of Fuzzy Hierarchical Modeling is introduced. Advantages of the method are described. A novel approach to overcoming inherent limitations of Hierarchical Methods by exploiting cognitive maps and multiple distributed information repositories is proposed.